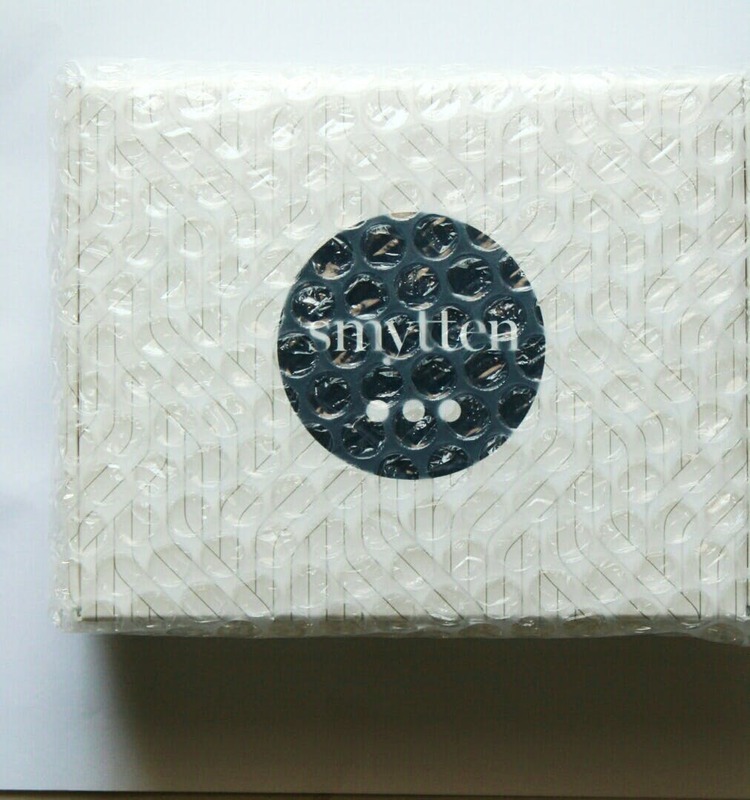 An invite-only app, Smytten allows you to try samples of premium products for free. The products are absolutely free, and you're charged only for the shipping. Here's how it works- You can choose 3 free samples at a time. Once you receive the products, use them, review them on the app and renew your next set of 3-product-trials for free! The sample sizes are good enough for you to make a decision and make a full product purchase at MRP on the same app. You can shop from a wide variety of products across the board- baby care, beauty, food, health, gadgets, and gardening. Besides shopping, Smytten also offers some dream-like luxurious experiences- try being a Royal Highness in the backseat of a chauffeur driven 1947 Lincoln, or soar high up in the sky with a private pilot. It's an invite only app. You have to register and wait for a bit to be invited by the Smytten team. From shopping luxury products to renting a classic 1928 Lancaster, Smytten really does offer the best luxurious experiences.